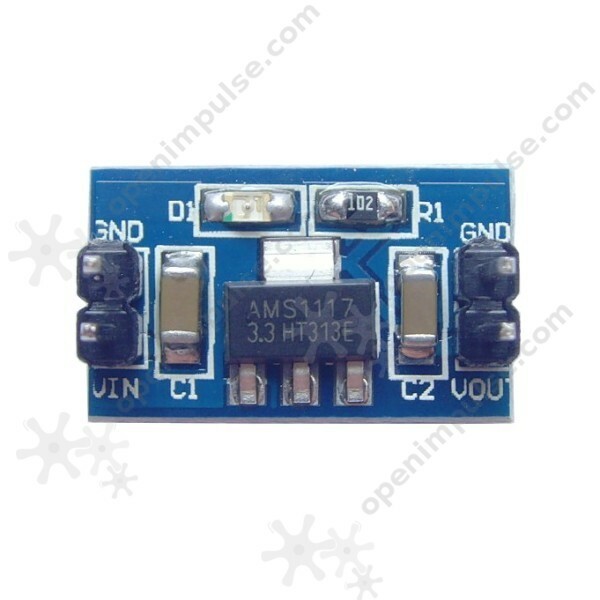 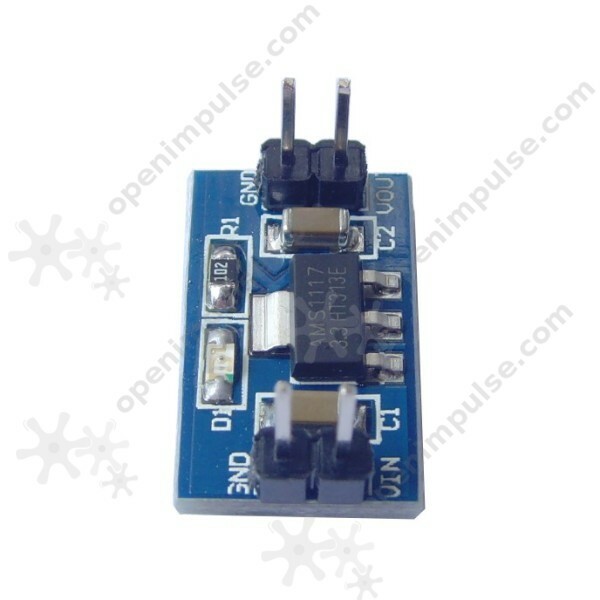 The AMS1117-3.3V voltage regulator module is great for your microcontroller projects and other various electronic products which need a quick solution for voltage regulation. 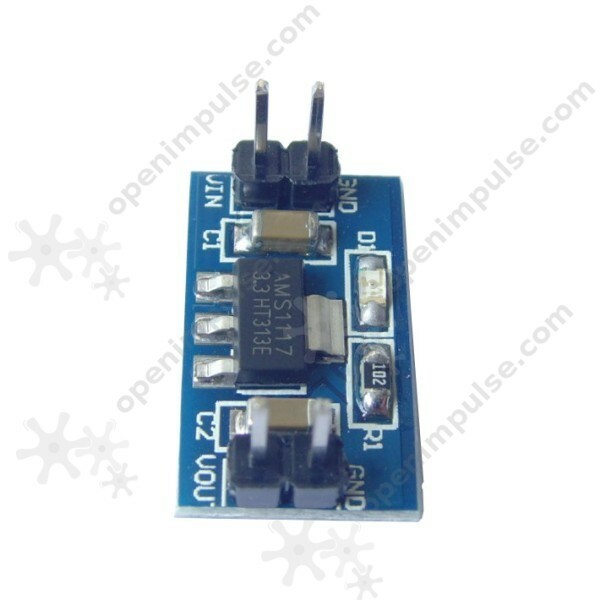 The AMS1117-3.3V voltage regulator module is great for your microcontroller projects and for various electronic prototypes. 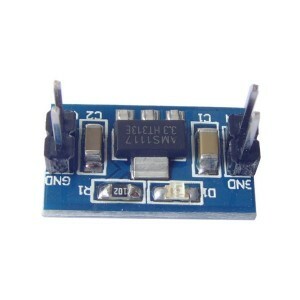 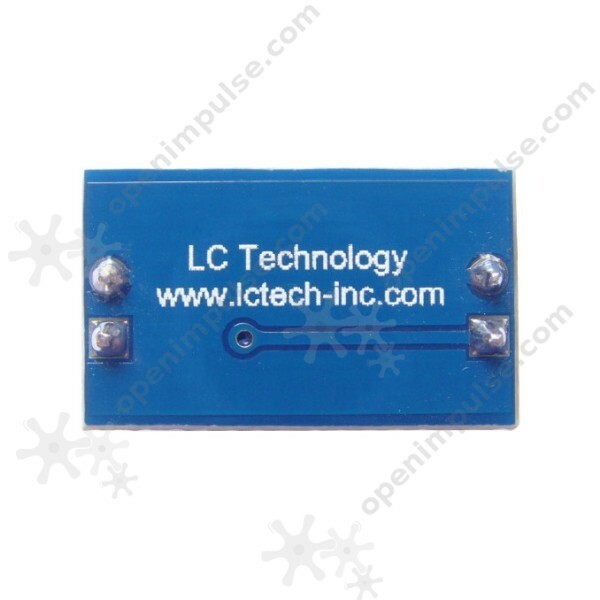 This is a high-performance module which provides a quick solution for powering your circuit.